I think I'm happier about that more that about Kris Allen winning. Haha. 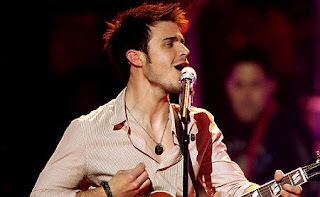 But yeah, about half an hour ago, they crowned the new American Idol: KRIS ALLEN. crazy huh? did not really watch it much this time around, but great story. missed you on TT this week!